It was 1964, and Orlando had a problem. 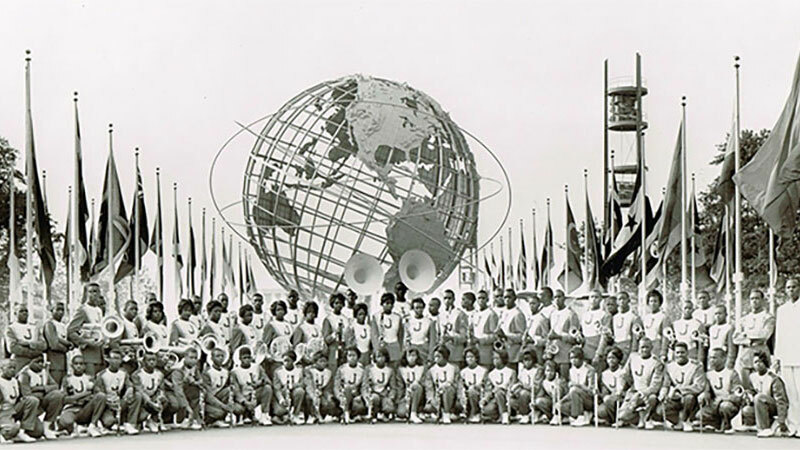 The all-white Edgewater High School marching band had been invited to play at the World’s Fair in New York City, leading many to wonder what happened to the all-black Jones High School band’s invitation. They were well-known as an exceptional, innovative group. Why shouldn’t they get to go? This was an era of civil rights marches and whites-only lunch counters, included in segregated Orlando, but the city decided that both groups should have the opportunity to go. This show of embracing progress may have spurred financial investments in the city that made it what it is today. This UCF Burnett Honors College production features interviews with band directors and former students, many of whom are now professional musicians. It’s a look at how music overpowers division, a look at our past, and a reminder that we never have to stay there.